It’s been more than a decade since Haley Joel Osment saw dead people in the film The Sixth Sense and earned himself an Academy Award nomination at the age of 11. Now 24, the young actor continues his transition into adult roles with Sassy Pants, an independent film in which he plays the young boyfriend of a man whose teenage daughter moves in with the couple to get away from her overbearing mother. With spiky hair, nail polish, tatoos and a pierced lip, Osment’s character of Chip is a real departure for the actor whose post-Sense credits include Pay It Forward, AI: Artificial Intelligence, Secondhand Lions and Home of the Giants. 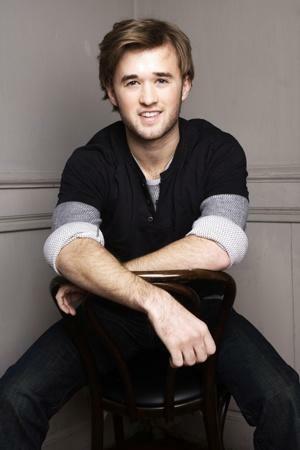 After several years of being mostly absent from the big screen, Osment is busy making movies again. In addition to the supporting role in Sassy Pants, he has filmed the lead role in the film I’ll Follow You Down.